We are extremely early in this year’s flu season, but it does look like it could be a doozy. While there have been no deaths, just under three-dozen people have been hospitalized, statewide, with the flu this fall. Oklahoma and Tulsa Counties are leading the state with the number of people hospitalized with the flu this season. However, as the largest population centers in the state, that is to be expected. 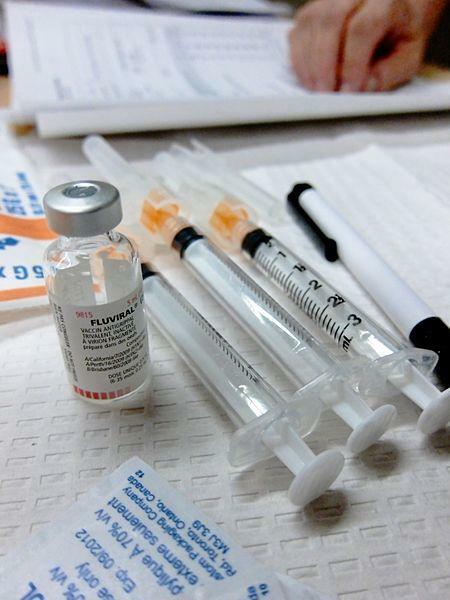 The State Health Department says don’t mess around; get a flu shot now. The department also advises to wash your hands often, cover your cough with your elbow and if you are ill, stay at home.